The concert programme includes some of the greatest living conductors. 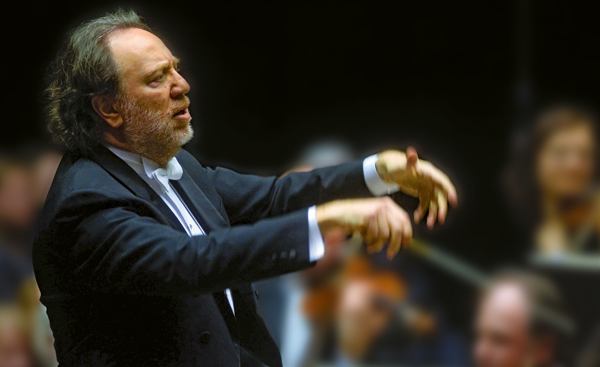 Riccardo Chailly will be on the podium for two evenings of the Symphony Season, Verdi’s Requiem in October, and the concert to celebrate the 150th anniversary of the birth of Arturo Toscanini on 25 March 1867. 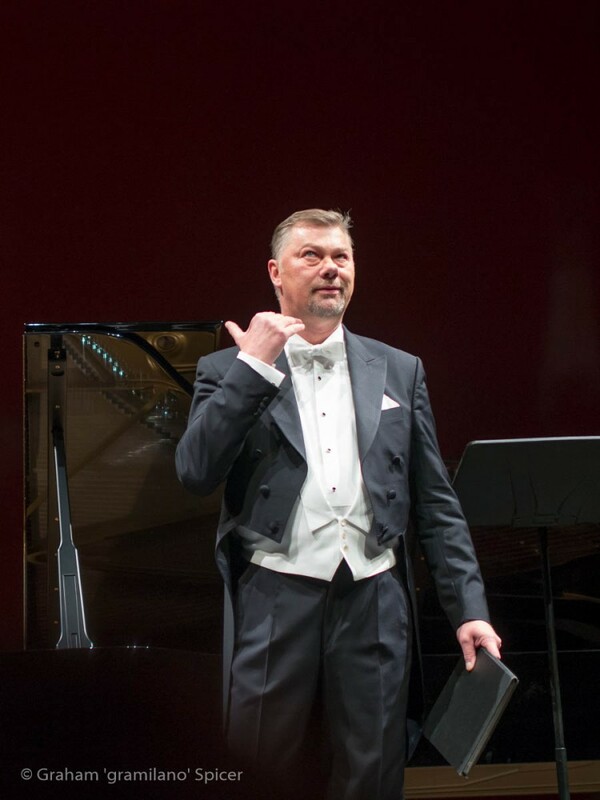 The Symphony Season also sees the return of Christoph von Dohnányi (who will also conduct the Christmas Concert), Georges Prêtre and Bernard Haitink; while for the Special Concerts, there will be Mariss Jansons with the Bayerischer Rundfunk. 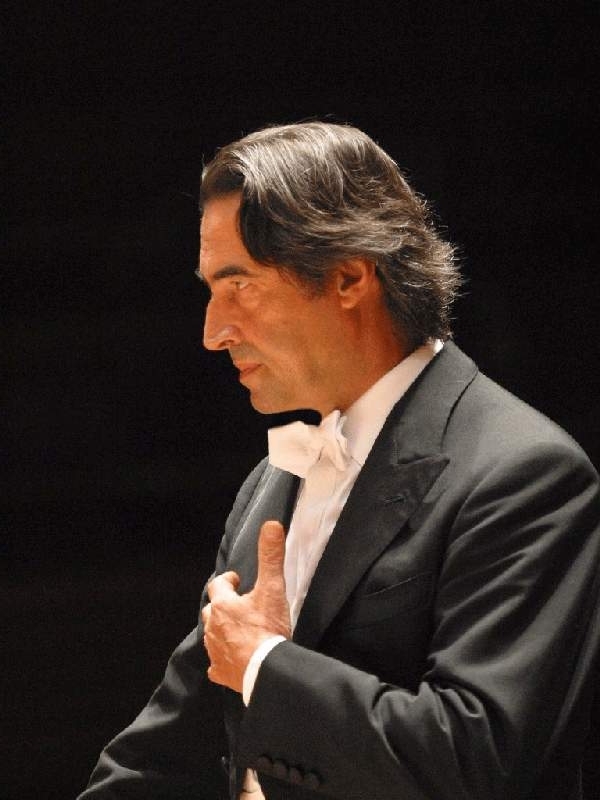 Riccardo Muti will return to La Scala for the first time since he retired as its Musical Director with two concerts with the Chicago Symphony. 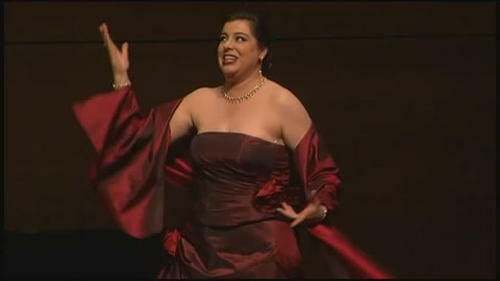 The Recital programme sees many returning singers to the platform as well as some debuts.